Underride accidents are some of the most gruesome truck accidents, often resulting in decapitation or dismemberment. This type of accident is made more tragic by the fact that the majority of underride events could be prevented with safety equipment, minimizing injuries and death even in cases where the accident was unavoidable. If you have been injured in or lost a loved one to an underride accident, please talk to our truck accident attorneys right away. In underride, a passenger vehicle slides beneath the trailer of the truck, often shearing off the top of the car or other small vehicle. Underride accidents typically occur when a car hits a large commercial truck, but can also occur in a sideswipe accident. Normally, when a passenger vehicle strikes another car or object, the engine compartment of a vehicle will take the brunt of the impact. In an underride accident, the bottom of the truck’s trailer is high enough off the ground for the hood of the car to pass underneath. All of the force goes to upper part of the vehicle which is mostly glass and provides almost no protection for the people inside. 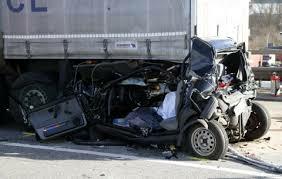 Underride accidents are only possible because of the height discrepancy between the passenger vehicle and the truck. Good underride guards can prevent underride from occurring in the case of an accident. 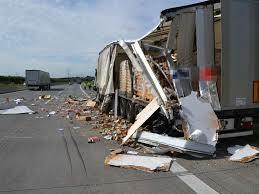 Underride guards are required by law on newer commercial trucks, but they often fail in a crash. The most common cause of accidents in which underride occurs is poor visibility. These accidents often occur at night, with the passenger vehicle striking the truck because the driver could not see the truck. Reflective tape is required to increase the visibility of trucks, but it quickly becomes dirty and no longer enhances visibility. When someone is injured at the fault of another, lawsuits might be necessary. This sort of situation can be very confusing and intimidating. If you’ve been harmed and are thinking about a personal injury lawsuit, keep reading to see what you need for winning your case. When preparing your case, you must include in your notes and data regarding loss of income. This means how much time you spent away from work, unpaid or paid at a lower rate, due to injury (mental or physical), not having transportation, etc. You can also include lost money on classes you were unable to attend. Even if you have a pre-existing condition, you can still sue for further damages caused by an accident. 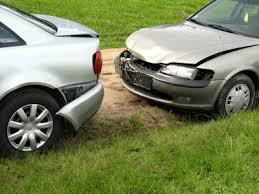 Be truthful with your personal injury and auto injury lawyer about any injuries who suffered before the accident. You want to make sure he or she is aware of everything, so that they aren’t surprised while in court. As you seek potential representation for your personal injury matter, take the time to seek personal recommendations from friends and family who have been in situations similar to yours. This will make it easier for you to find a suitable personal injury lawyer in that will get you what you deserve. This is such an important topic that it is crucial to invest time and energy into the process. Make sure you document your personal injury to prepare for legal action by taking plenty of pictures from every angle possible. If you are physically unable to take pictures on your own, enlist the help of a family member or trusted friend. Do this as quickly after the accident as you can. A lot of questionable attorneys use flashy ads to attract big crowds that is why they should always be avoided; regardless of how tempting it may be. Splashy ads aside, it is hard to tell how good a personal injury lawyer could be for you, just from one tv ad. Always meet a personal injury lawyer face-to-face prior to making your final decision. After a car accident, wait until a police officer tells you to move your vehicle before moving it. Moving your car could make the damages worse and the responsible driver will not have to cover these additional damages. If your car is blocking traffic, this is an exception. Don’t apologize to the other party right after an accident has occurred. This implies that you are at fault, and they could use it against you. Regardless of whether or not it turns out to be your fault, you do not want to incriminate yourself. Be sure to get the legal wheels rolling right away following an injury. You may find that there is a set deadline in which you are allowed to file a suit. Engage a qualified personal injury and auto injury lawyer as quickly as possible and find out what the deadlines may be before deciding what to do about a lawsuit. Hiring a personal injury lawyer doesn’t mean that you can sit back and wait for a check to come in right away. The process can be quite lengthy, and patience is key. You may find you don’t get your money for years! Always remember this, and you’ll be less likely to get frustrated. If you have physical signs that you have been hurt, and have taken pictures, do so before you see a physician. This will make your case stronger by showing how extensive your injuries were. Depending on the extent, it can make a significant in the size of your award for your pain and suffering. Check to see if the location of the law office is nearby. You need to search for a local personal injury and auto injury lawyer who has an office near you. The simple fact that you live and work in the same community makes it more likely that your case will get appropriate attention. You can easily drive to the lawyers office and communicate quickly about any changes in your case. Make sure not to jump to a decision without doing background checks. Shop around like you would for a car. In other words, jumping on the first shiny object you see will leave you disappointed when you find something better in a week. Be sure to take your time. Who is responsible for your pain? 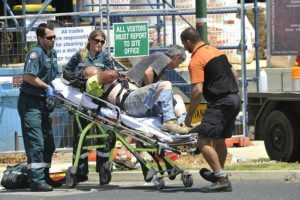 There are clear procedures in place if your accident occurred at work, but an injury caused by another individual is an entirely different situation. See an personal injury or motorcycle accident attorney and recount the story so you know who deserves the blame. Do some research once you’ve had an accident before hiring a personal injury lawyer. You have to try to get a personal injury lawyer hired that is a specialist in the area you’re trying to work with. Do some research on the background of the lawyers you are interested in to find out how many similar cases they have won in the past. 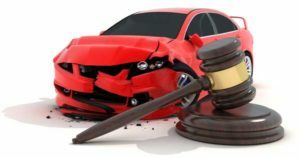 Choose a personal injury and auto injury lawyer who is qualified, experienced and has a great reputation. Set up communication ground rules with your personal injury personal injury or auto accident injury lawyer. They’re so busy, yours may get lost. By telling your injury attorney for personal injury your expectations for communication, you can rest assured that your case will be a priority. Try working something out before the relationship picks up steam. It is estimated that over 5 million road accidents occur in the United States every year and more than 1.25 million people are killed. This is just the tip of an iceberg. Other instances of personal injuries are way beyond those figures. 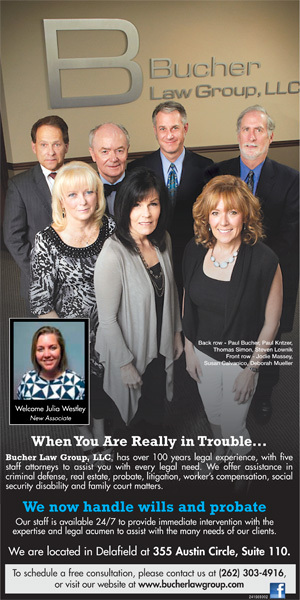 We don’t like the idea of any personal injury occurring to us or our loved ones. However, this is a fact of life and not all of us are lucky enough to escape. This is certainly not to scare you but to prepare you. And the good news is that whatever the accident may be, there is a flip side to it. You can claim compensation for any personal injury done to you by filing a lawsuit. Though it cannot make up for any loss, it can help you recover from the trauma and help you set forth getting your life back together. Personal injuries occur everywhere and that is why you should be aware of the personal injury attorneys. 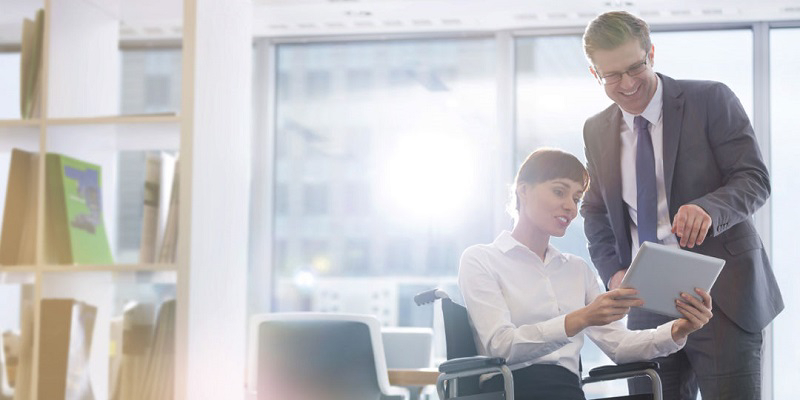 A personal injury attorney is equipped with all the knowledge to be a personal injury attorney and is trained to help you out when you need them the most. The personal injury attorneys are educated and oriented in the specific regulations of the state. The validity of a personal injury attorney is all the more felt when it comes to the nitty-gritty of the city laws. 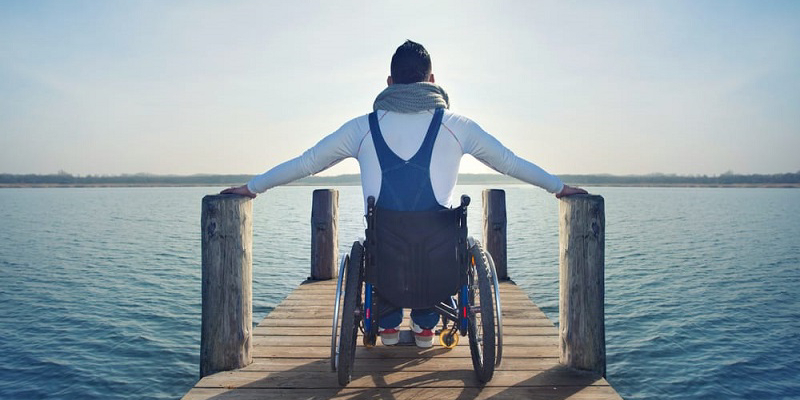 You can find a personal injury attorney by conducting a simple search online to narrow down your search of finding a personal injury attorney for your purpose. The personal injury attorney will help you out settling your matters of compensation when it comes to your personal injury issues. However, the state has a uniform legal code that pertains to any personal injury attorney. The cases can be complicated and they need special attention of professional legal practitioners. In our society people have a duty to act responsibly and with a reasonable amount of care towards others. Unfortunately, some people do behave negligently, or in some situations, will intentionally harm another. A personal injury lawyer will help you receive justice and compensation for the injuries you are suffering as a result of either of these reasons. Personal injury law firms do note that in order to claim compensation there must first be the element of real damage caused by negligence or intentional misconduct. Real damage can be in the form of medical bills, loss of wages, damage to personal property, mental and physical suffering, and more. The attorneys listed in the personal injury lawyer listings will be able to help you define the issue of real damage. The attorneys of a personal injury law firm have represented many families and numerous individuals throughout the state of Texas. Those attorneys listed have provided legal representation for individuals suffering from; daycare injuries, automobile and truck accidents, and medical malpractice to mention just a few. If you have been injured in the state of Texas, contact any reputable personal injury lawyer for more information. The main objective of the attorneys working in any personal injury law firm is to provide efficient service to all their clients. This means helping you identify the exactness of your claim, assisting in gathering critical information, preparation of the appropriate documents, and follow through after court ruling. 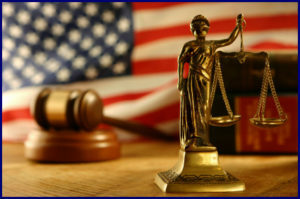 Upon contacting any personal injury attorney, they will immediately assist you. 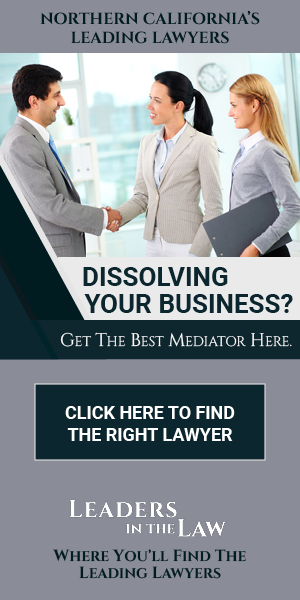 Many offer a free initial consultation. When you click on a website, of any attorney in a personal injury law firm, you might find that the attorney’s site provides an inquiry form for your convenience. If you have been injured in the state of Texas and want to know if you have a claim, fill out this form and hit the submit button. That attorney will contact you within twenty four hours for a consultation, and most consultations are free.